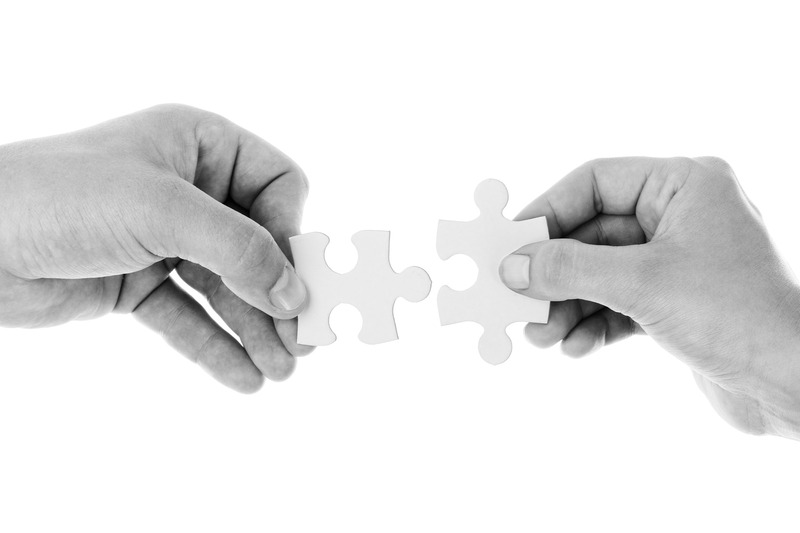 Why choose Bridging the Gaps? At Bridging the Gaps, we understand and appreciate your commitment to providing your clients with the best possible care. We pride ourselves on being an accessible resource that you and your clients can rely on. We offer a cutting edge; trauma- informed clinical care program for those who struggle with substance abuse issues. For over 17 years, we have operated on the East Coast as an integrated treatment facility helping to set the standard for cutting-edge, comprehensive addiction treatment by providing a host of innovative modalities that heal the whole person. Our relatively small size and close client-to-counselor ratio allows us to provide unparalleled personal attention to all clients, every day on their journey through treatment. As passionately as we believe in our ability to help clients on their road to recovery, we also know that it sometimes “takes a village” to heal a person and address outside issues that may affect their ability to achieve healthy, happy, lasting sobriety. That’s why we are committed to working collaboratively as part of a community of care with other professionals who encounter, and serve, those who may be struggling. Legal and law enforcement communities to assist clients who are in the midst of court proceedings or have treatment mandates as part of their sentencing. Our clinicians have extensive experience working within traditional and drug court systems. Hospital systems, medical professionals, and detox facilities that have a need to find effective treatment for patients quickly. Mental health professionals and specialized therapeutic resources when you are working with a client with a substance use disorder that needs additional treatment services, Bridging the Gaps is your trusted treatment partner in helping your clients find freedom from addiction. We also refer clients who have co-occurring disorders or pronounced psychological issues that require attention beyond their chemical dependency issues to outside mental health professionals. We place the client and their individual needs and well-being first. Our experience, sensitivity, and consistent communication and coordination with other professionals make us easy to work with. To become part of our ongoing partner network, or to make an immediate need-based referral, contact us online or call 540-535-1111. We are available 24/7, and would love to be part of the treatment solution for your patient or client. To request copies of the above materials, click here and complete the form. 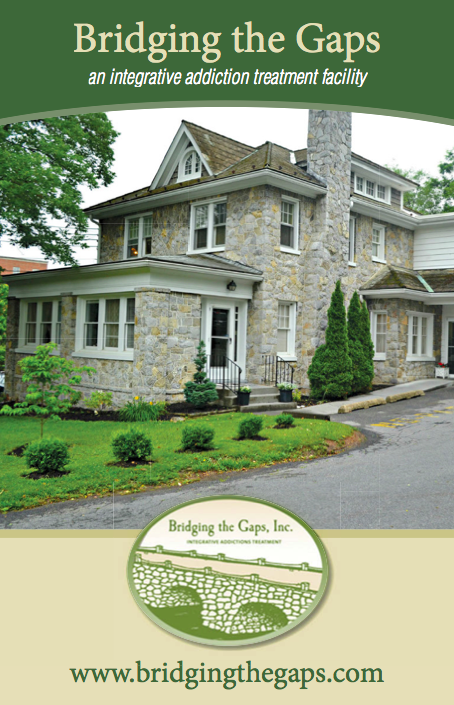 Bridging the Gaps Brochure, which includes information about our integrative residential addiction treatment facility. 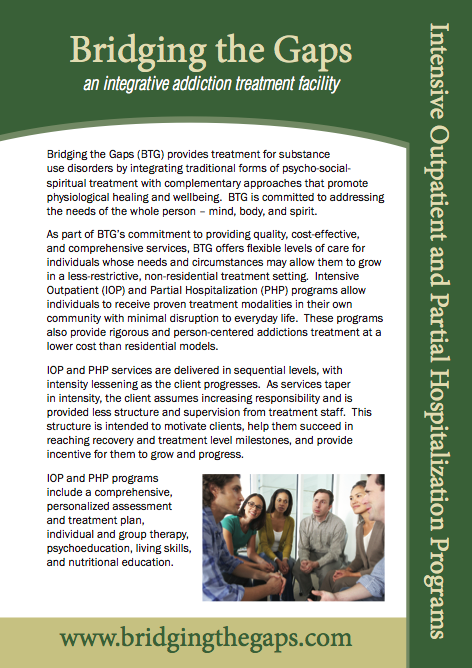 Bridging the Gaps Insert, which details the Intensive Outpatient and Partial Hospitalization Programs.